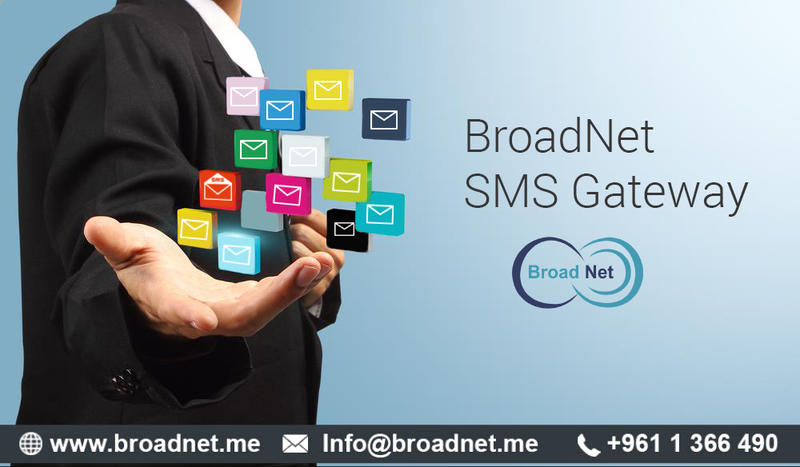 BroadNet Technologies is at the vanguard of delivering world-class and award-winning Bulk SMS & Transactional SMS. We offer the foolproof SMS Gateway featuring state-of-the-art technology. If you doubt our SMS Gateway systems, you can utilize our SMS services free of cost on a trial basis for a limited period and only when you are satisfied fully, we will move forward to offer you authentic SMS package delivery. We also offer a lucrative solution for SMS. At your end, you need to create a well-defined customer database with pertinent mobile numbers, connect to the internet, activate sending, check the SMS approval or SMS details and cut off. Our SMS gateway is rendered with groundbreaking control panel, which helps you to keep a tab on the status such as available SMS Credits, Validity, information etc. It is time to think creatively in a better way so that your business can zoom and reach the highest point of success. Both small and regular-sized business groups have the opportunity to make the most of the most affordable cost of SMS solutions that we at BroadNet Technologies offer. If you are looking to turn around your business sales and extend your business to various places, it is time to think of SMS solutions that can make your marketing approach more valuable. •We offer Access to experienced and professional customer care staff any time of the day. The staff will help you deploy and even manage the SMS gateway, according to the specific needs of your business. •Low initial expenditure with our dedicated or hosted SMS Gateway. While using our SMS services, you will not need to install any software or even buy extra hardware. Additionally, our SMS Gateway will allow your business to leverage the existing technologies against a new system. •We offer a service-level agreement with our SMS Gateway. This guarantees our clients of peak level performance in the event of disaster recovery, business continuity and even security threats. •You can actually predict your operating costs with our SMS gateway. This may be attributed to our contracted services that are based on either a fixed flat-rate billing or monthly billing charges. We consider your SMS business’s needs inevitably while developing our SMS Gateway. Our SMS gateway server will do well to add an infinite number of SMS resellers and clients as well as the limitless numbers of mobile carriers, operators and SMS providers based on your business needs. This way, you will have absolute access to our SMS Gateway furnishing you with the tools to help you give success in SMS business.